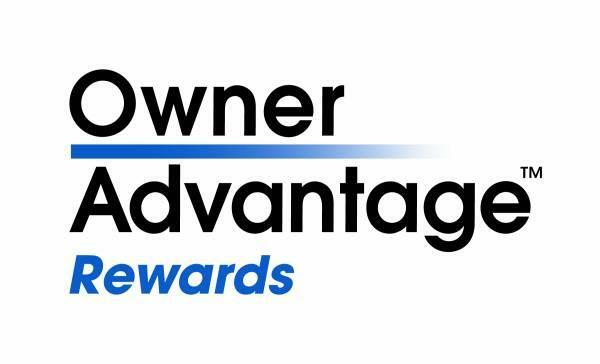 Owner Advantage Rewards™ are our way of thanking you for your business each time you purchase parts or service from your participating Dealership. Bring in any vehicle in your household for service — no matter what make or model. Show your membership card or let your Service Advisor know that you're a member, and your rewards will be added to your account. It's our way of thanking you for your business.